Shopping for draperies be a frustrating experience when the look you envision seems impossible to actually find in the endless sea of variety. Having custom drapes tailored to your home’s style and decor ensures the perfect match with what you really have your heart set on. 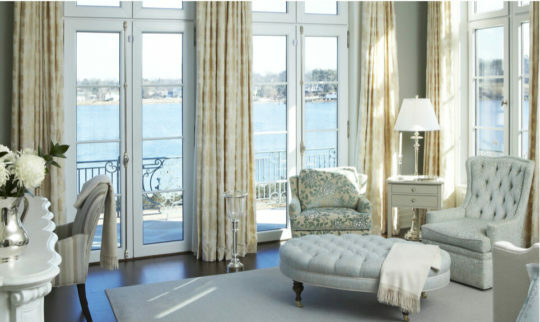 With custom drapes you have the ability to hand pick the fabric, length, color of your choice. 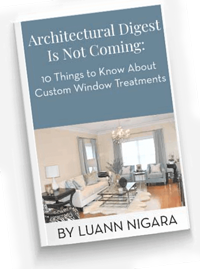 Let Window Works bring your vision to life instead of settling for drapes that you don’t truly love. 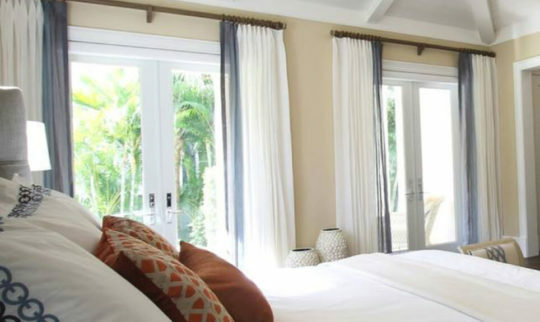 Window Works can design custom drapes for a perfect match to your home’s decor and make your design dreams come alive! Please call us at (800) 505-5860 to set up a consultation for your home. In the meantime, why not get inspired by checking out some of our custom drapes we have done for other clients. 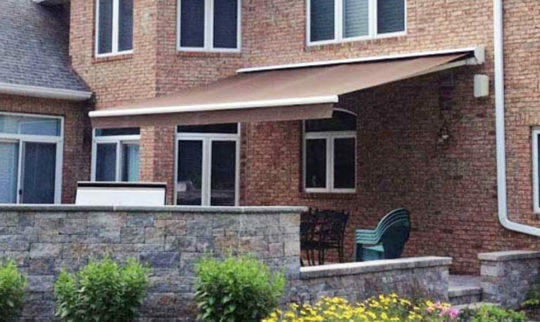 Click Here to check our full range of window treatment options!